Boosting your refund is top priority, so what kind of tax breaks are we looking for? 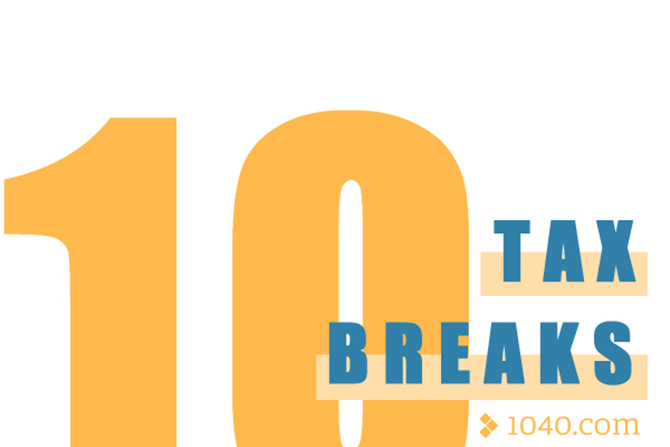 Here are 10 of the most-used tax breaks out there! 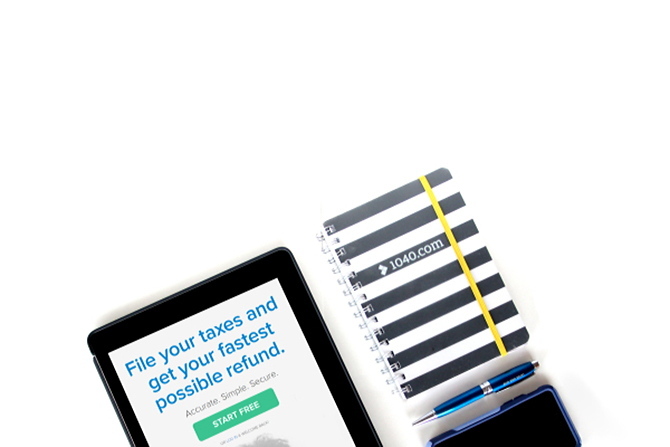 Who doesn’t want to save money on their tax return? Here are some commonly missed tax breaks. 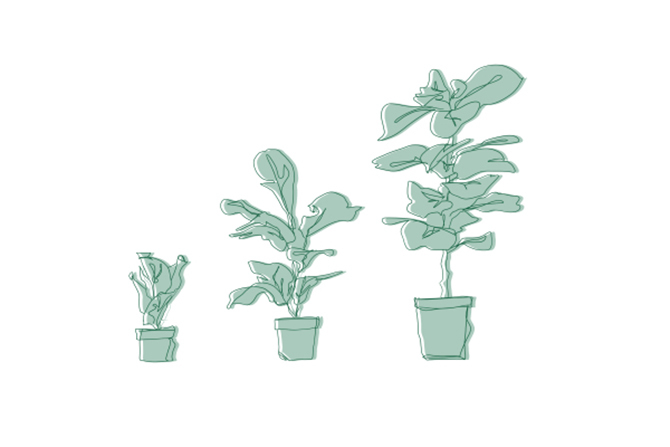 The standard deduction has been almost doubled this year, and above-the-line deductions stack! 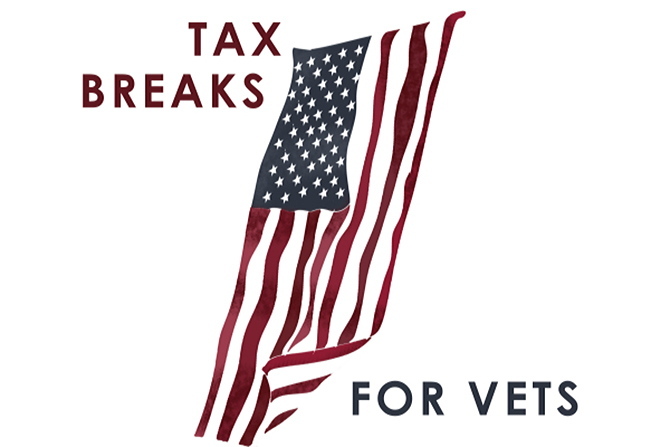 With Veterans Day this weekend, we’re highlighting some ways that military veterans can save on their taxes.